Phillips Smalley was an actor and director of many silent films. When sound came his directing days were already over and he moved into smaller roles, mostly uncredited. 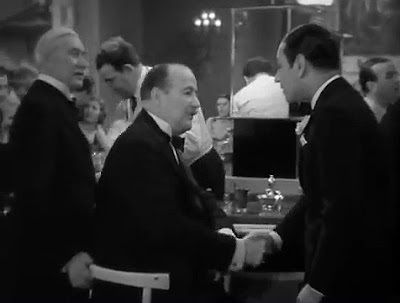 Phillips Smalley is seated, shaking hands with George Raft.